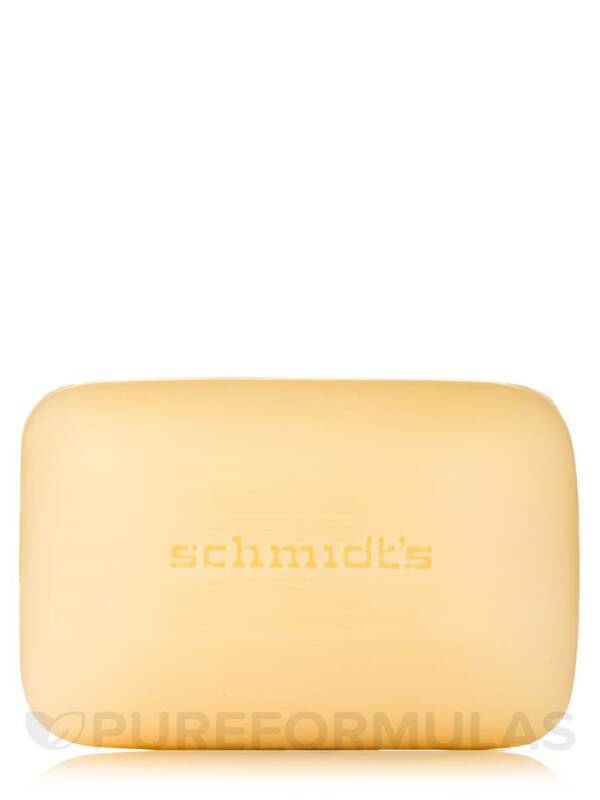 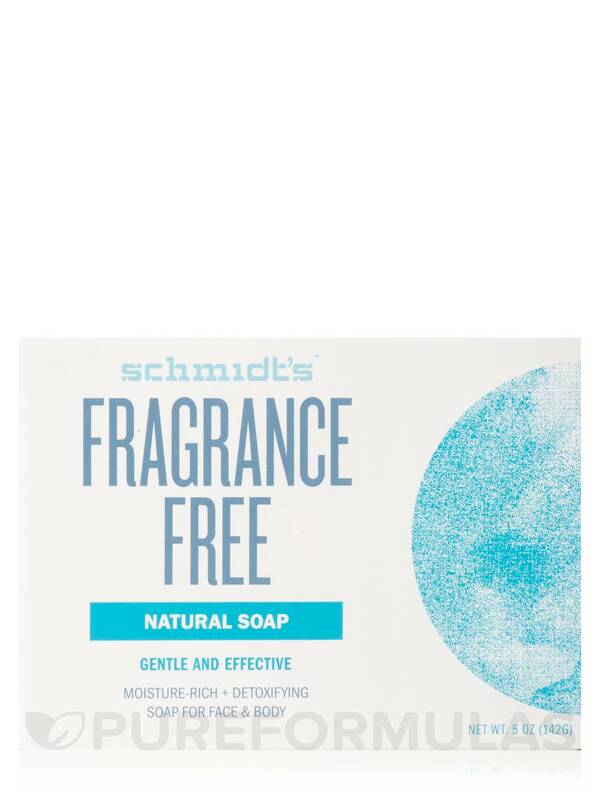 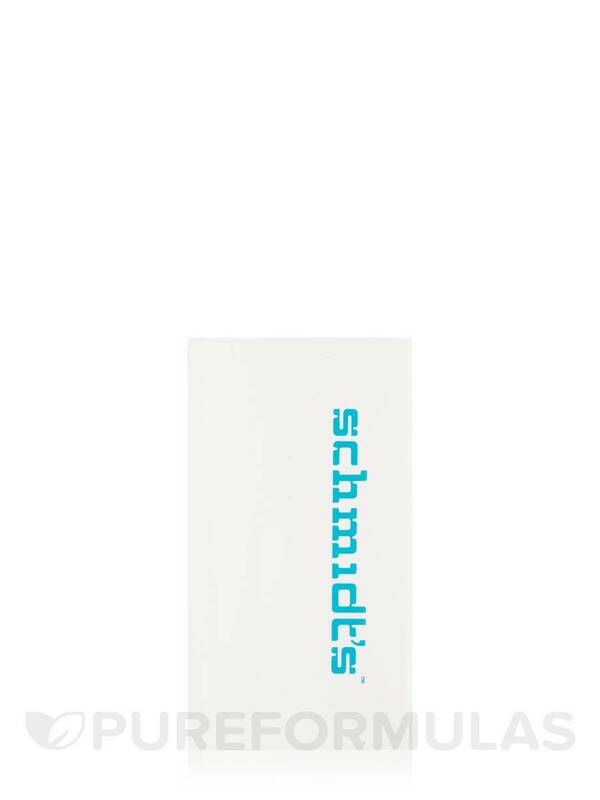 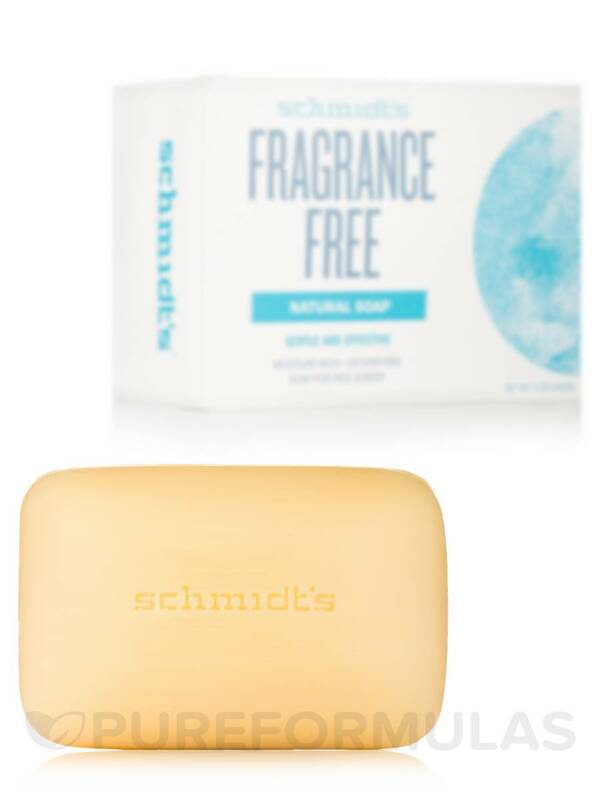 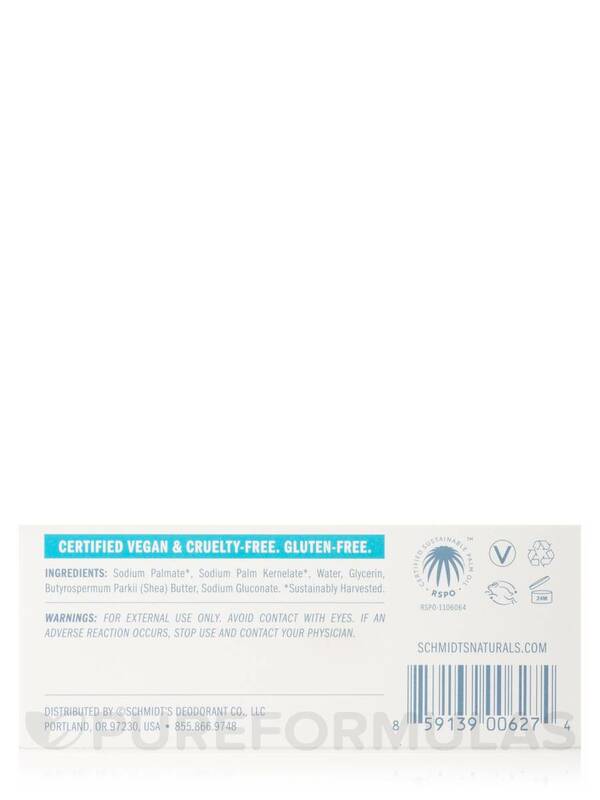 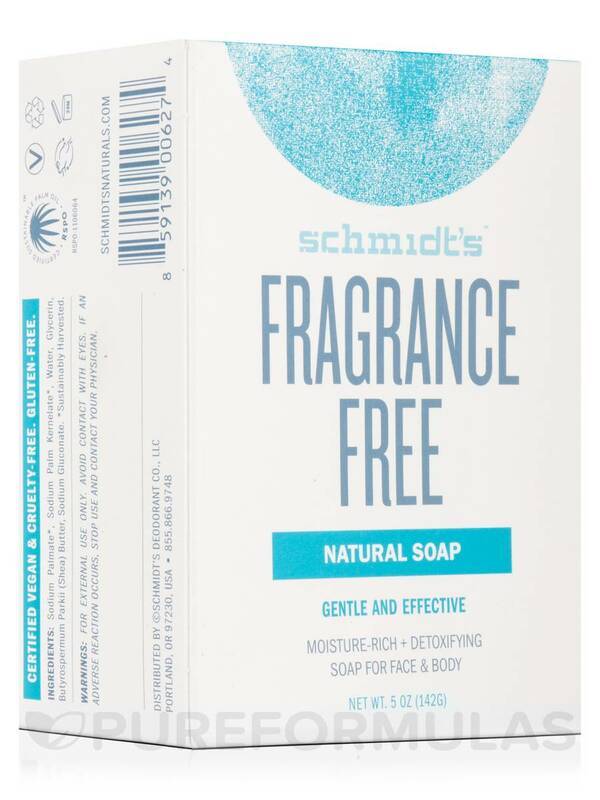 Fragrance-Free Natural Soap by Schmidt's Deodorant is a gentle soap that lathers well. 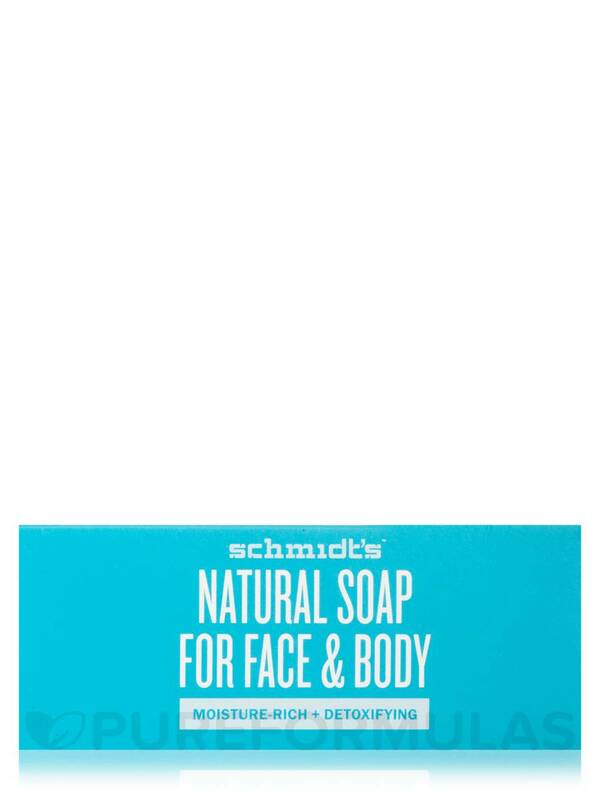 I will be purchasing it regularly from now on. 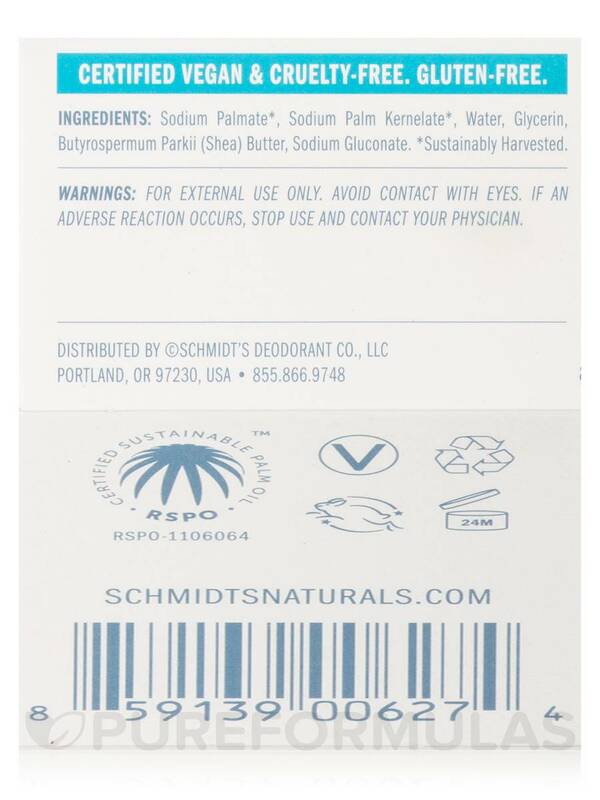 Sodium palmate*‚ sodium palm kernelate*‚ water‚ glycerin‚ butyrospermum parkii (shea) butter‚ sodium gluconate.